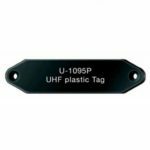 SYNOTAG passive RFID tags are used in applications ranging from access control to item tracking and logistics. 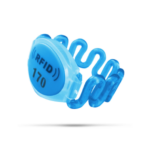 Our passive RFID tags are available in 125 KHz, 13.56 MHz and UHF in both read only and read/write formats. 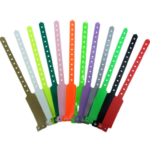 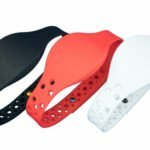 Custom colours, logos and branding as well as printing and laser engraving are available for most tags. 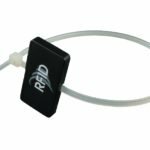 Why Choose a Passive RFID Tag? 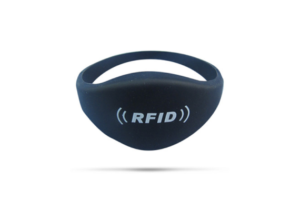 A passive RFID tag is normally used in applications such as access control, item tracking, race timing, supply chain management, logistics, ticketing, cashless payments and more. 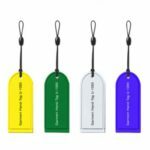 The low price point per tag makes passive RFID tags economical and the short to medium read ranges are well-suited to applications where you need to read one RFID tag at a time rather than many tags at once. 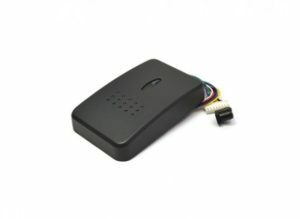 Because passive RFID tags have no battery, the tag form factor tends to be smaller and inexpensive to deploy. 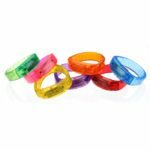 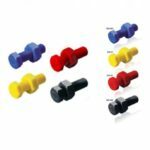 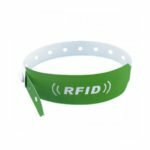 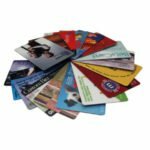 Passive RFID tags also come in many different form factors, from RFID bracelets and key fobs to RFID smart labels and cable tags. 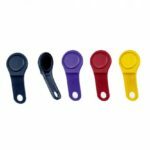 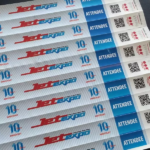 The various sizes and form factors lend themselves to a range of RFID applications and the lack of battery means that the tags can operate for many years without the need for battery replacements or other staff support. 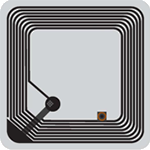 Passive RFID tags can be read at short distances, typically 6 cm to 30 cm. 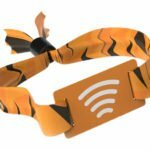 This creates reading limits for certain types of RFID applications. 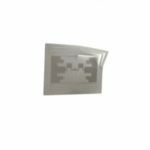 Improper RFID tag antenna orientation towards the reader in some types of passive RFID tag applications can result in unstable reads. 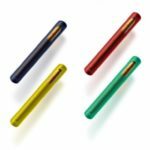 Limited memory for data storage. 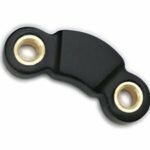 Reading through liquid or metal can be difficult for some types of passive RFID tags.